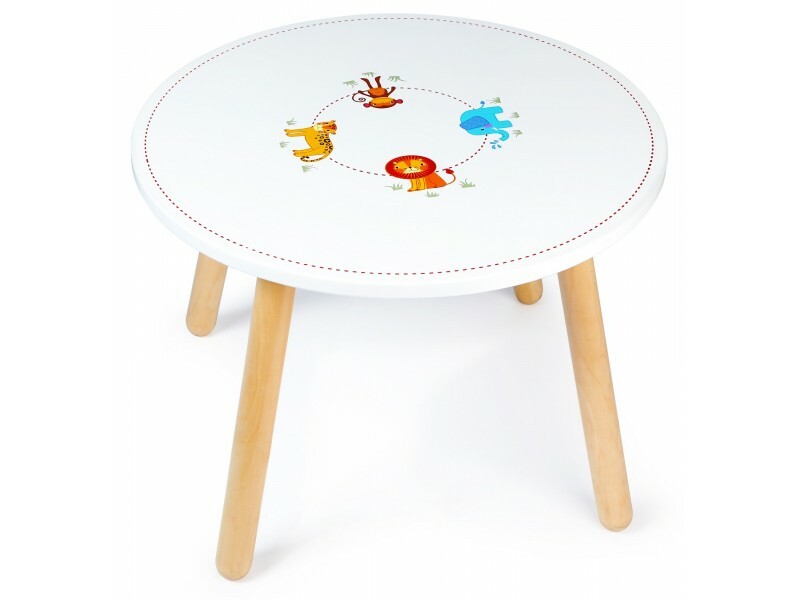 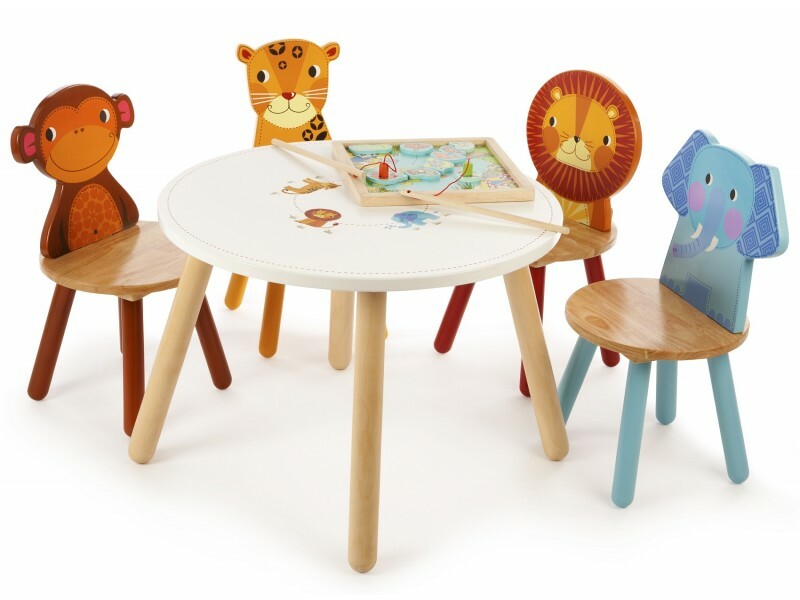 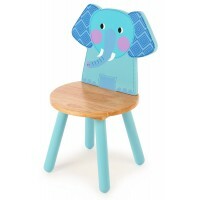 This sturdy Tidlo Safari Animal Table is a beautiful children’s wooden table that accompanies the Lion, Leopard, Elephant and Monkey Chair. 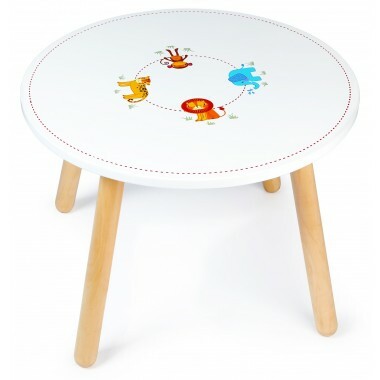 The table has natural wooden legs and a white painted top which is also decorated with the safari animals. 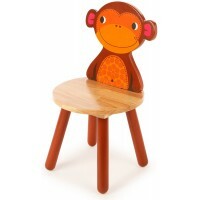 Children can line up their chairs with the animals, or not if they so wish! 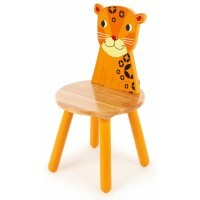 My son totally lovey the animal theme. 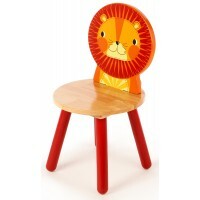 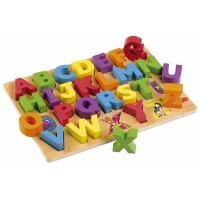 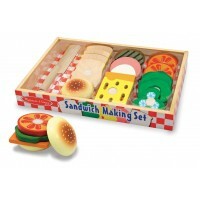 Good quality - even strong enough for small adult.